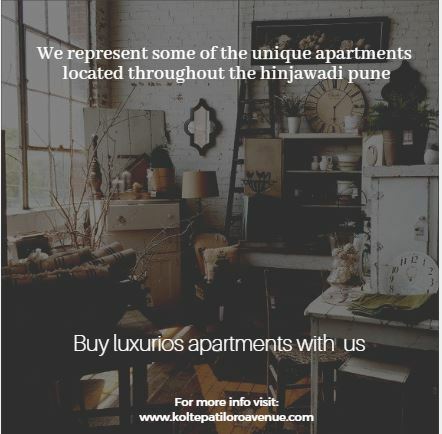 Oro Avenue brings beautiful homes in Pune! 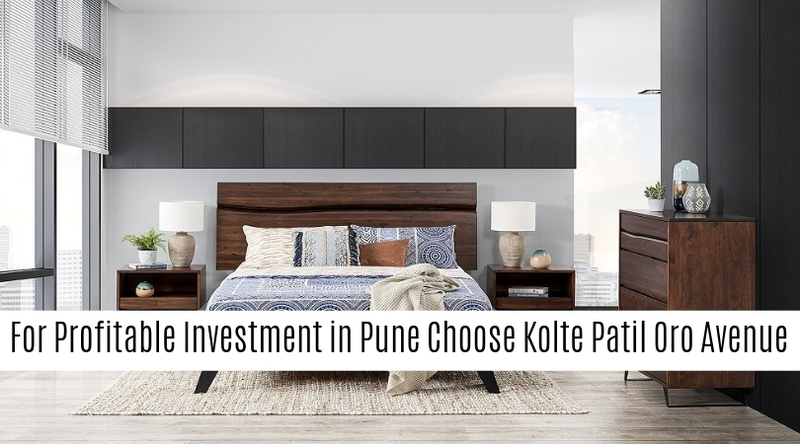 Kotle Patil, a world-class residential property venture, offers its new array of residential property with the name of Oro Avenue. Oro Avenue is one that offers a seamless living experience with its 1 and 2 BHK apartments that covered the land area in 34 sq.mtr. to 53 sq.mtr. respectively. This luxury address property located in Pune that totally unwinds and rejuvenates you, with its best amenities at the end of the long day. Oro Avenuehas been built with an idea to serve as a standard for a comfortable yet affordable living. The property makes possible provision of numerousconveniences and upscale facilities to its residents while still being environment-friendly. Oro Avenue Pune is free from the weekend rush and the commercial spaces, as its located away from the hustle bustle of the city and pollution. Oro Avenue has everything you could ask for, such as lush green landscape and aroma garden, party lawn, therapeutic walk, and jogging zone, palm court, curved seated relaxing area, cricket practice net, multilevel security with security staff facility, shops atlower level, the 5-acre entrance boulevard, the 150 ft. wide Internal spine roads that give you wonderful driving experiences. All the apartments at this Oro Avenue come with either double height or fully natural light and fresh air ventilation facility that lets you unwind, read a book or simply stare into a quiet and calm view. The property blended with several high-class amenities such as 24*7 power supply, intercom facility, extensive parking area, lush greenery park, firefighting, gymnasium, Multipurpose hall, indoor games, basketball court, and much more. However, parking will never be a problem in this resident society they have the multi-level parking system for you and your guest, which is a great feature. 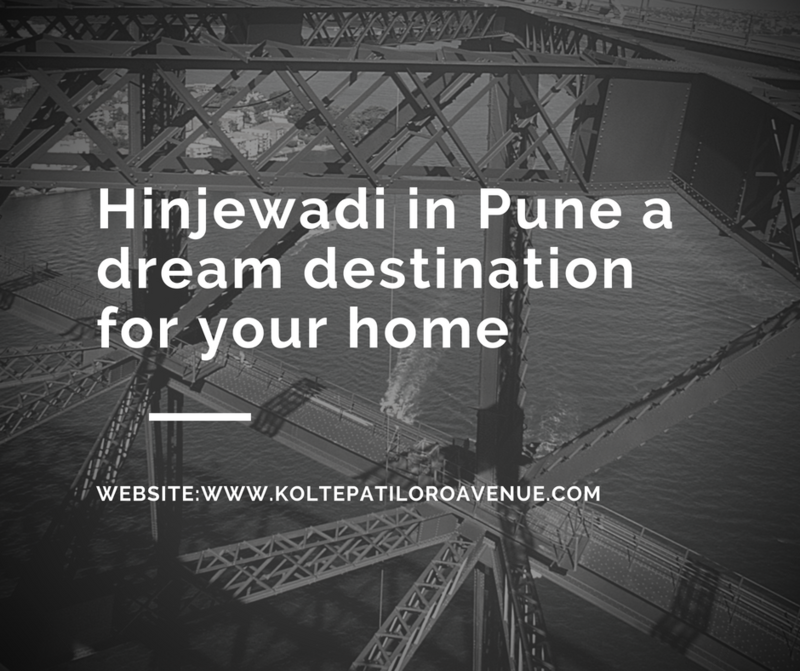 Most importantly, the easy access to this Kotle Patil Oro Avenue, makes it a great place. You will gain the comfortable access from reputed schools, colleges, banks, hospitals, ATMs, shopping mall, bar, museums, universities, restaurants, and cafes, etc. Each resident at Oro Avenue is fully packed with high-grade interiors such as superior quality oil bound distemper walls with semi acrylic paint, vitrified marble flooring in all the carpet area, anti-skid terrace surface, modular kitchens, lavishing bathroom fittings, fully-spacious wardrobes, for electrical fittings, they have concealed electrical copper wiring, and contemporary style switches from a reputed brand. In the kitchen, they have used the granite platform along with the Stainless-Steel washing Sink facility. Oro Avenue is an opportunity that ensures its buyers to come and be a part of this benchmarked property with its best price value. Oro Avenue price comes with different ranges as per the carpet area. 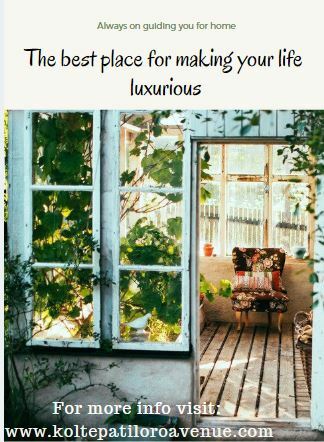 For example, 1 BHK apartments you can easily get Rs 27 lakhs and 2 BHKapartments you can get up to Rs 45 lakhs including the best EMI options from the reputed banks, etc. So, hurry up what are you waiting for just go and grab this wonderful opportunity. Excellent connectivity to prime locations. Upcoming pune metro rail corridor. Inida's one of the largest park.